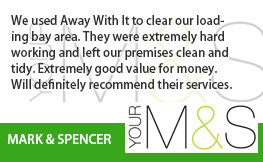 For almost fifteen years we’ve been supplying commercial waste removal Lower Edmonton businesses trust and are happy to recommend. 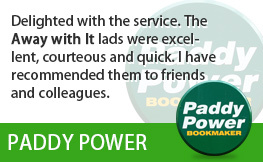 They love our fast, flexible and reliable service and low prices. And we think you will too. 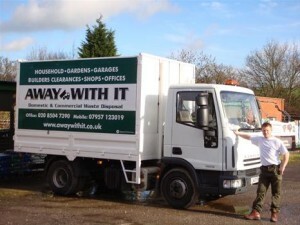 We are licensed waste carriers so you can trust us to carry out a professional job and dispose of your business waste responsibly. 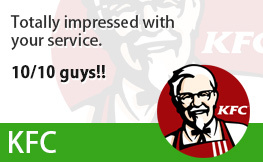 We work with a great variety of businesses in and around Lower Edmonton N9 from small family run restaurants to large companies. 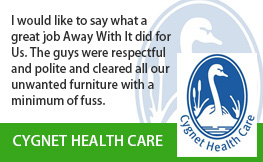 And our experienced, efficient teams are experts at removing all types of commercial waste. 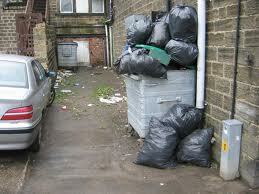 Whatever type or size of business you have we can handle your commercial waste removal needs. 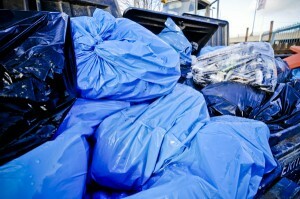 80% of the commercial waste we collect will be reused or recycled. 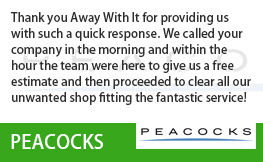 Generous discounts for contracted customers although we will also pick up your business waste on an ad hoc basis if you prefer. The choice is yours. 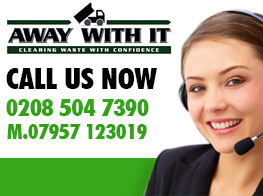 If you have questions or want to discuss your requirements for commercial waste removal Lower Edmonton with a member of our experienced team give us a call on 0208 504 7390 or 07957 123019. We’re here seven days a week from 7 in the morning to 11.30 at night to take your call. 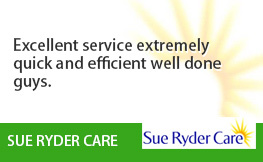 Our team will be happy to put together a tailored service package that suits your business needs and budget and supply a fully inclusive and competitive quote. Or you can submit your details using our online form and we’ll get back to you fast. Don’t delay – phone today!